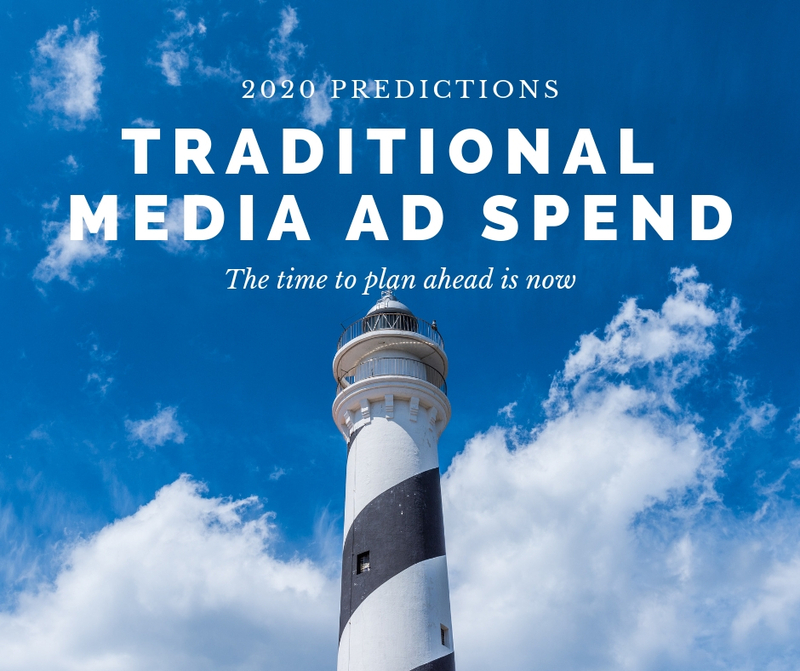 Are you already wondering what 2020 traditional ad spend forecast to expect? I’ve compiled them for you, as well as those beyond 2020. This series of posts is now an annual feature on this blog. However, this year they’ll be shorter and published weekly. This post covers traditional ad spend forecasts from 2020 through 2100. They cover Cinema, Newspapers, Radio, OOH, and Television. 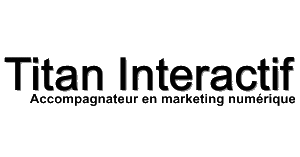 Oddly enough no one is making predictions for future of magazine ad spend. That were no predictions in the last 4 years for each of these media’s future! I guess the future isn’t too bright there. Please note that some of these predictions are in French. They are indicated with FR – before the prediction.